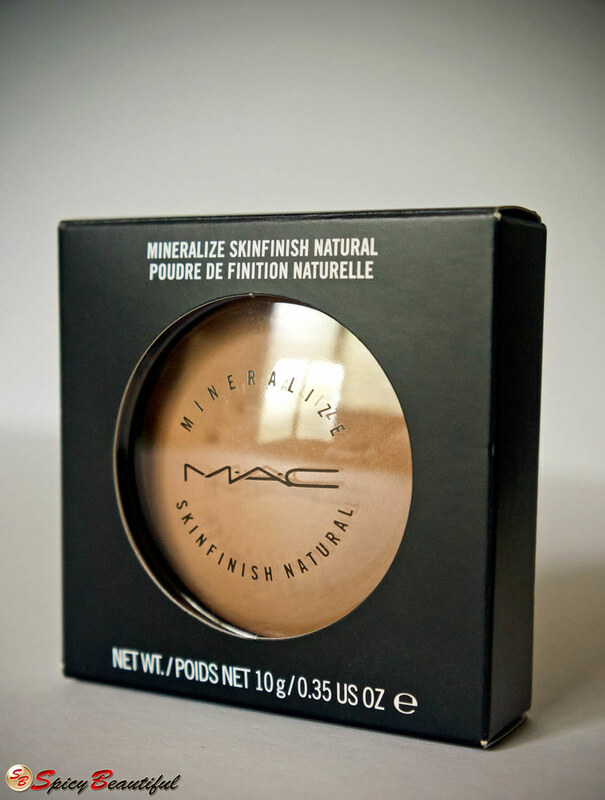 The MAC Mineralize Skinfinish Natural in Medium Dark ($29.00 / Php 1,750.00) is a domed face powder infused with baked minerals which provides a natural-looking matte finish. Zane purchased this for me at the MAC counter in SM Mall of Asia three months ago and I have been using it religiously since then. I’m NC35 and the MSFN in Medium Dark shade fits my skin tone perfectly. 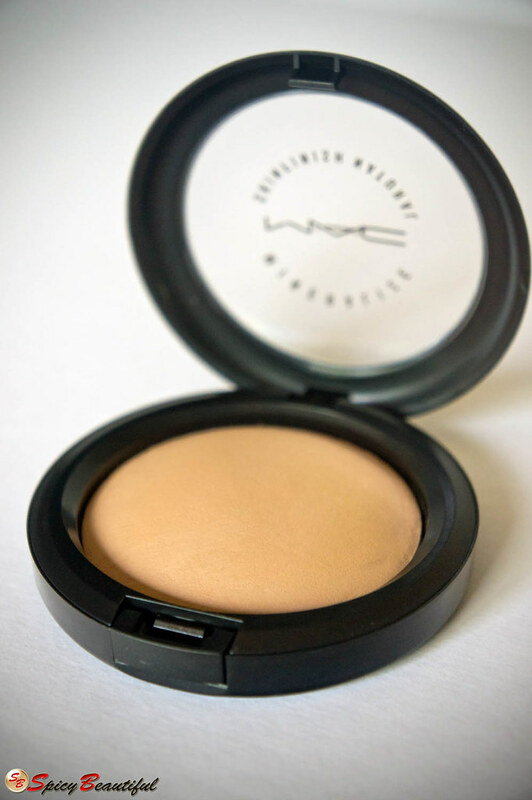 This powder blends smoothly and feels very lightweight on the skin. It provides sheer to medium coverage (depending on the brush you’re using) which makes it a fantastic setting powder or a light foundation shade. I prefer using my ELF Studio Flat Top Powder Brush to dust it all over my face to set my BB cream or cream foundation. Whenever I don’t feel like wearing heavy makeup, I use this alone on my bare face and buff it using my Real Techniques Buffing Brush to get enough pigmentation and use it as a light powder foundation. You can also use a dense kabuki brush if you want to deepen the color. Since this face powder is baked, you will notice a very subtle micro sheen to it which basically delivers the brand’s promise of giving the skin a natural matte finish. This is one of those powders that are kind of impossible to overdo because it doesn’t look cakey even if you pile it on and on. I always bring this powder with me for mid-day touch up and for controlling oil from peeking through my foundation at times when the temperature is through the roof. 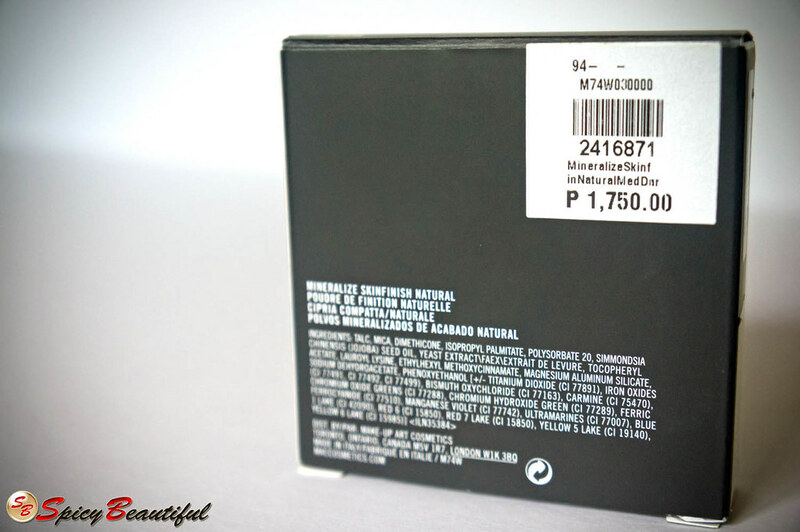 Overall, I am very impressed with the MAC Mineralize Skinfinish Natural in Medium Dark. 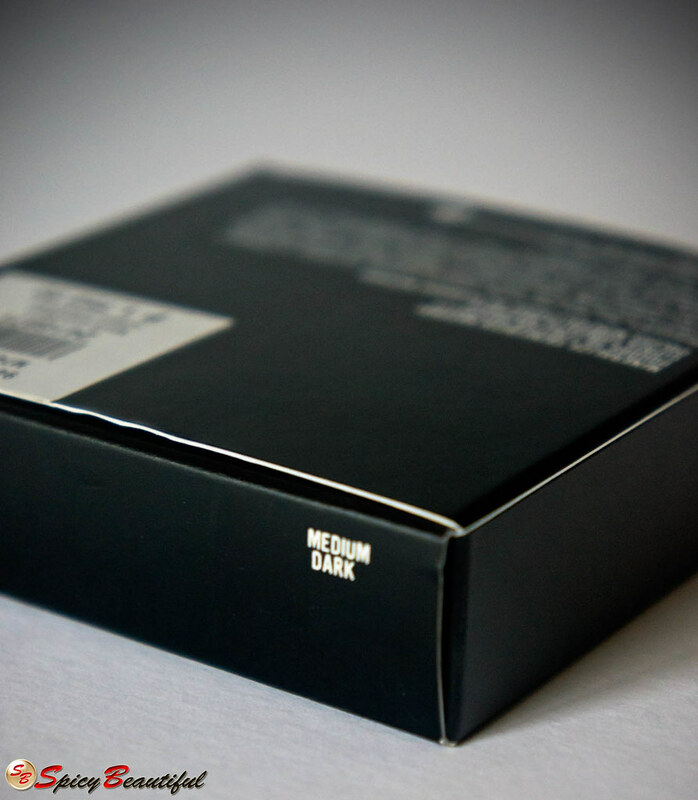 It sets my makeup and prevents it from sliding off for hours while keeping my skin’s oiliness at bay. It sure is pricey for a face powder but it’s going to last a long time.